FREE Snow Removal & Plowing Estimates! Cape Cod Landscaping » Snow Removal & Plowing » Residential and commercial snow removal services including clearing, sanding and plowing. Free estimates from local Cape Cod snow removal & plowing companies. Get quotes on your snow removal & plowing project in Barnstable, Brewster, Bourne, Chatham, Dennis, Eastham, Falmouth, Harwich, Mashpee, Orleans, Provincetown, Sandwich, Truro, Wellfleet or Yarmouth, MA. 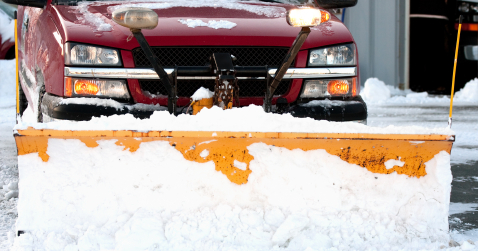 Residential and commercial snow removal services including clearing, sanding and plowing. Snowplowing and salting of residential concrete driveway and walkway for the winter season. Need a 150 foot drive way plowed. I need my asphalt driveway plowed during the winter. Need snow removed from driveway after snowfall. New to area. Need a pusher plow (driveway is crushed sea shells). 10 Diamondback Way Wellfleet.